Eva NYC is a Brooklyn born professional hair care and styling tools brand that uses advanced technology and ingredients so that you can rock shiny, healthy, and as Eva NYC says "trendy slaying" hair! Eva NYC recently launched at Costco Warehouse, and they have an awesome deal going on now that started earlier this month around the 5th to be exact. This deal is too good to pass up and can only be purchased at Costco Warehouses. The deal that I'm talking about is two, yes two 6 fl. oz. bottles of Eva NYC's best selling Mane Magic 10-in-1 Primer for only $9.99! This deal is ending soon on September 30th, so if you ever wanted to try Eva NYC now is the time. 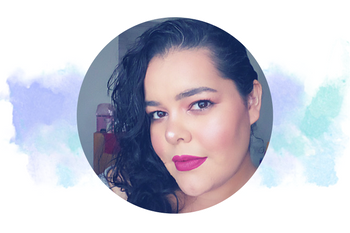 I absolutely love their Mane Magic 10-in-1 Primer! 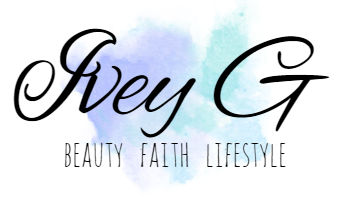 Now that my hair is growing I can finally use styling products, and my number one choice has always been anything that has essential oils such as one of my favorites Argan Oil. 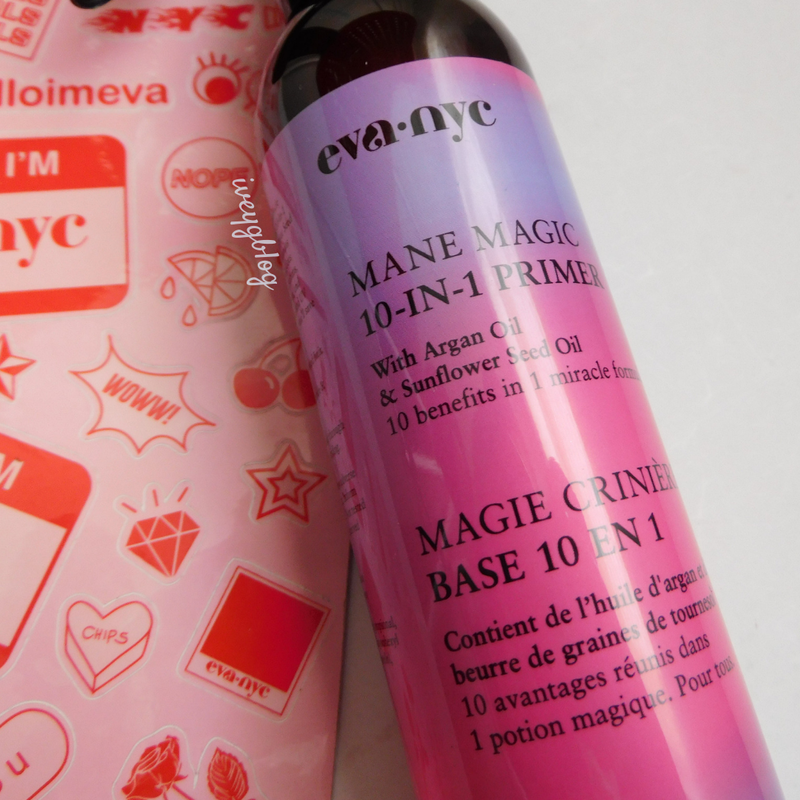 Eva NYC Mane Magic 10-in-1 Primer is made with Argan Oil and Sunflower Seed Oil that are infused with vitamins and nutrients that nourish hair! If you ever shave your head completely bald one of the downsides of doing that is your scalp is much more sensitive, and it can get super dry. Using Eva NYC Mane Magic is the perfect solution to a shaved head. I usually spritz about one or two pumps, and massage unto scalp and hair. I just love the way my natural grey hair shines even more, and my scalp is moisturized and not dry. Plus my hair feels super soft after each use! If you have longer hair you can use Eva NYC Mane Magic to detangle your hair and as a heat protectant spray. This multi-tasking product helps protect your hair from thermal damage and so much more. I'm so obsessed with Eva NYC Mane Magic Primer! I love the scent too! It smells slightly sweet, with a warm/fresh scent that's not overpowering and lasts all day. One quick tip for my short hair beauties reading, before applying just use one pump or two anymore and your hair will look too oily. 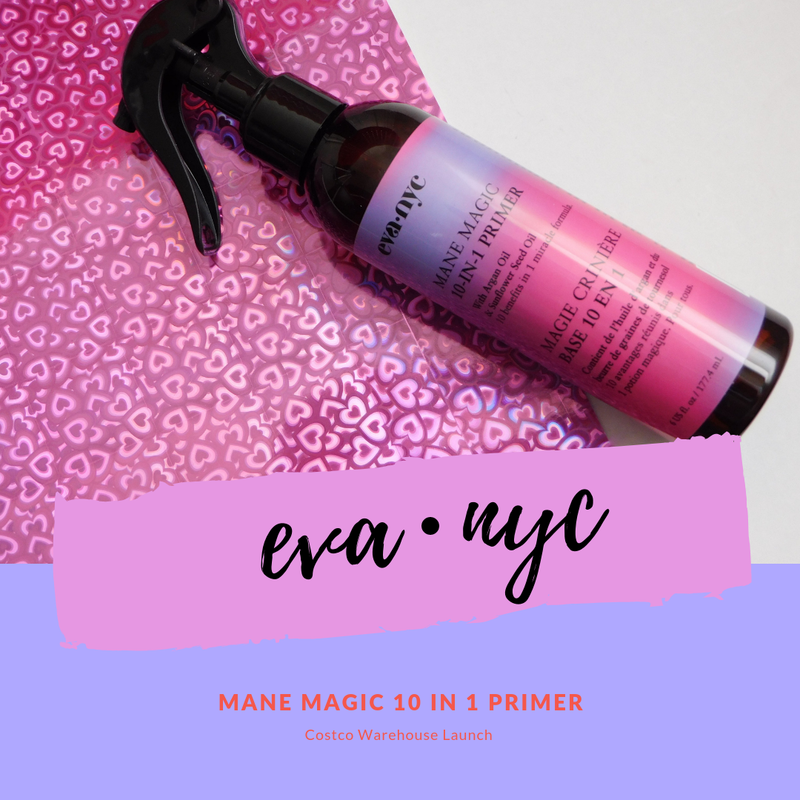 Don't forget about the amazing Costco Warehouse deal: A two pack of Eva NYC Mane Magic 10-in1 Primer for only $9.99 I think you're going to love it! Comment below if you took advantage of the deal, or if you plan to? 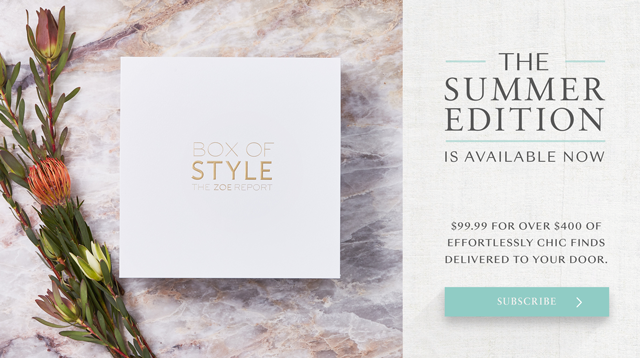 Deal ends September 30th!